The American Society of Civil Engineers just gave our neglected infrastructure a D+ grade!! No worry, Mr. Trump is here to fix the problem. Formerly in the construction trade, he’ll repair our broken down highways, bridges and airports — and get us a good price too! Aren’t you glad we waited? Now we can focus on our failing personal structures, our bodies! This job is rather time sensitive, our body’s damaged parts are fast deteriorating. There’s 40% of us on track for diabetes which can lead to blindness, neuropathy, kidney failure, peripheral vascular disease, erectile dysfunction and coronary artery disease. Seniors make up 16% of the American population. This means we have to financially prepare for hypertension, heart disease, stroke, hyperlipidemia and dementia in tandem with obesity and Type II diabetes. Another issue is the predicted shortfall of 95,000 doctors in the next seven years. No problem, our businessman leader knows how to remedy a supply/demand situation: deny health care to 24 million citizens. Trump can’t fix the supply side without approving visas for foreign doctors and this is not going to happen. Mr. President understands that restricting health care is only a band-aid, so to speak. As owner of the Miss Universe franchise, he has experience examining bodies. He sees the shape of the nation: 50% of us are obese and another 25 % are overweight. No wonder premiums are rising! Body repair estimates are based on the BMI, which labels only 33% of us as obese. Another example of how alternative facts dominate this weighty issue. 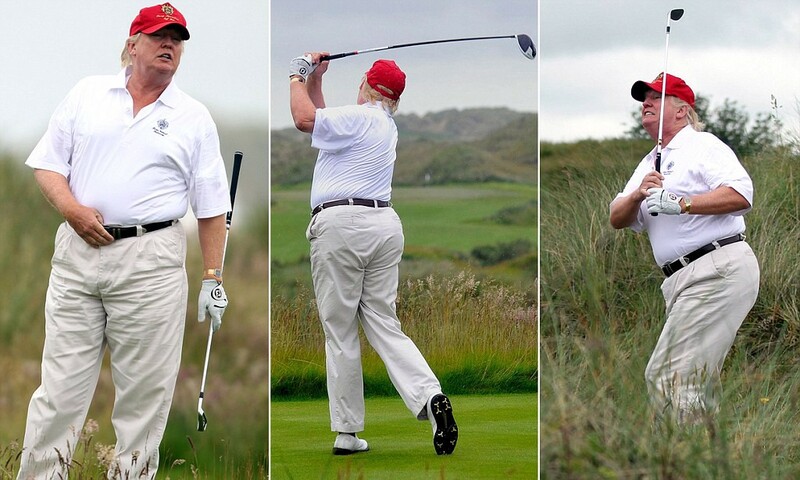 The President is looking at bodies so you should too, start at the waistline, if you can find it. Next time you’re at one of America’s D+ airports, as you wait for your flight take a look at your fellow passengers. America’s future is wheelchairs lined up for the obese and elderly. What Went Wrong with Wellness? To find out, read American Bodies, a series of articles that will dissect wellness, one trend at a time. The next installment discusses the BMI.